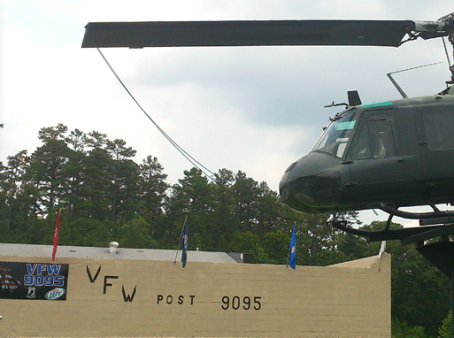 The VFW strives to good things for deserving people; particularly veterans, their families and their communities. Hot food and snacks are always available from the bar. The kitchen is open everyday for lunch at 11:00 and every Friday & Saturday night from 4 to 8 pm.